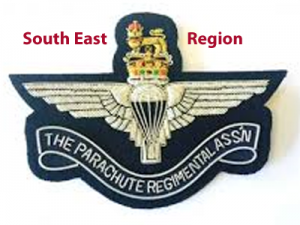 The Parachute Regimental Association (PRA) was formed at the end of the Second World War to further the interests of The Parachute Regiment and to organise functions and activities so members could continue associations formed during their service with the Regiment and Airborne Forces. PRA membership covers all age groups and different cap badges with branches nationwide, including Northern Ireland. Meetings are generally held monthly to organise social functions, visits, reunions, pilgrimages, battlefield tours and, of course, to catch up on the latest Regimental news and gossip over a drink or two. 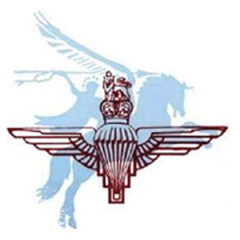 The Parachute Regiment Charity helped over 118 people this quarter. 78K was given in grants to assist with mental health employment training, household goods, priority debt, mobility, house adaptations and funerals. People have been helped in the UK and internationally. If you are a serving soldier or Airborne veteran and require welfare assistance please contact me on rwo@parawelfare.org. In order to provide assistance contact either SSAFA 08007 314 880 or the RBL 0808 802 8080. They will complete a Form A (request for assistance) and send it to either The Airborne Forces Security Fund or Support our Paras. Once verification of service has been received assistance can be given.